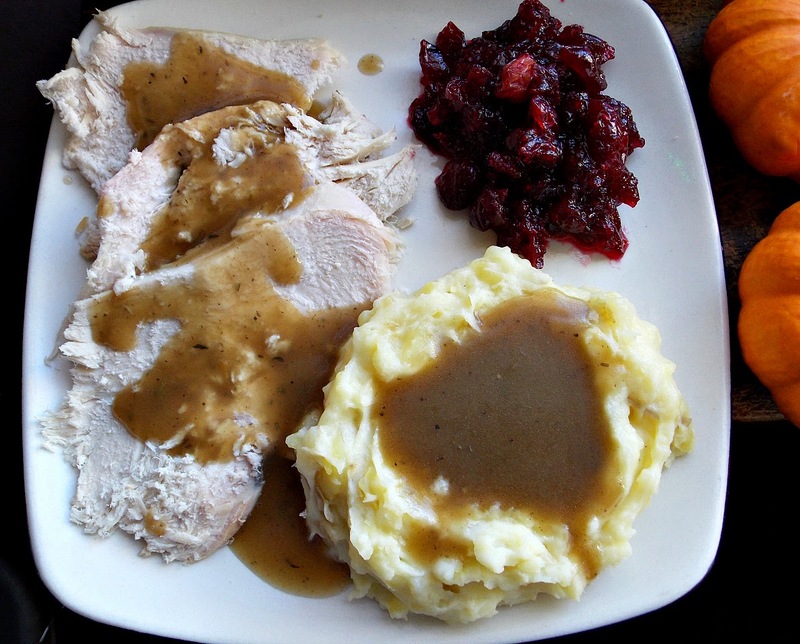 We hope you're having a wonderful day filled with family and friends and turkey and mashed potatoes and gravy and stuffing and vegetables and pie--or whatever your favorite Thanksgiving traditions are! We are so grateful for your visits to our blog, for your comments, for reading our books, and for making our lives a little bit richer. We thought it might be fun to share a few of our favorite foodie gifts--to make your mouth water while you're waiting for dinner. So if you're visiting this holiday season or want ideas for the elves in your lives, here are some ideas. LUCY BURDETTE: For immediately edible treats, I'm mad for Nocciolato, an organic Nutella-like hazelnut spread that I use to make fudge (about $10.) I took the fudge when we were houseguests at our son’s prospective in-laws’ home—it was an instant sensation. KRISTA DAVIS: I recommend Theo Pink Salted Caramels. Perfect caramels are enrobed in dark chocolate and sprinkled with exactly enough pink sea salt. About $7.50 for four little mouthwatering wonders. I added a box to our tip for the garbage collectors last Christmas, and our trash cans haven’t been tossed to the curb since. SHEILA CONNOLLY: My grandmother used to arrive for Thanksgiving laden with foodie nibbles (since she lived in New York, they were pretty special): all kinds of nuts in the shell, dates, giant apples and grapes. Most of them I stuck up my nose at, but she also brought wonderful macaroons from what used to be Robert Day Dean's. I'm still hunting for any as good as those. Their decorated sugar and ginger cookies were also pretty spectacular. 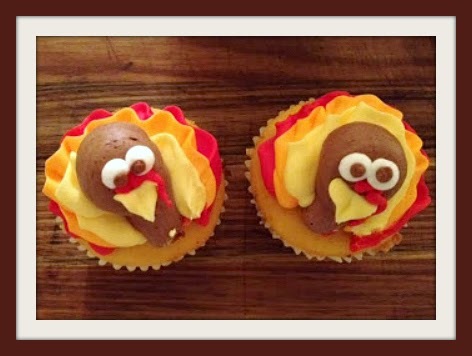 So if you're eating Thanksgiving with children: bring sweets (and if mom is worried about spoiling their appetites, just slip them a few tastes under the table). aka AVERY AAMES: I love making a hot chocolate mix and putting it in a jar with a special spoon attached. I print out these directions. Dump all these things in a bowl: 2 cups powdered sugar; 1 cup cocoa; 2 1/2 cups powdered milk; 1 teaspoon salt; 2 teaspoons cornstarch. Stir. Put into jars. You can top with some marshmallows, but if you have a gluten-free recipient, don’t do that unless the marshmallows are gluten-free. FYI: Kraft Marshmallows are! J Add a tag with directions to fill the mug half full with mix and then add steaming hot water. Stir and enjoy! VICTORIA ABBOTT: Everyone we know is so busy. We all want gifts that work for us. One gift that keeps on giving is a stash of refrigerator or freezer cookies. They'll be there the day or the week after when the busy hostess wants to put her feet up. She can slice off the exact number and enjoy cookies fresh from the oven without all the clean-up, with our without guests. We love to get them and this year we plan to give a brown sugar and almond version. Or should it be the chocolate chip ones? Hmmm. CLEO COYLE: For coffee lovers, a premium package of coffee makes a lovely gift. 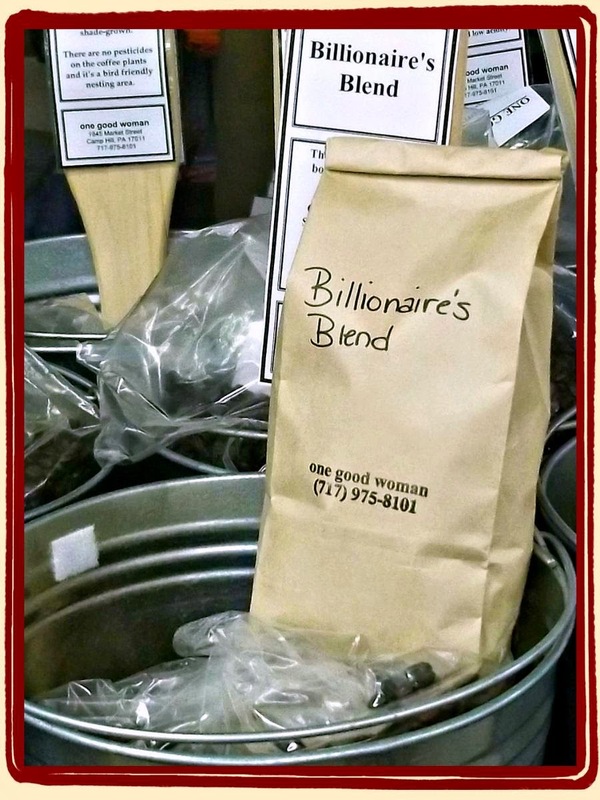 This year, Marc and I are excited to be giving our very own blend, "Billionaire's Blend," which was created by Holly O'Connor of One Good Woman Fine Coffees and Teas and her master roaster Shane in honor of our visit to their store in Eastern PA. The name of the blend is taken from our Coffeehouse Mystery, Billionaire Blend, and the customers liked it so much that Holly and Shane decided to keep roasting and selling it. Giving someone a gift with the word "Billionaire" in the title is a real hoot. And while this delicious blend is rich, the price is not (under $15.00 a pound, which is a good deal for premium, small-batch roasted coffee). To order it for yourself, simply call the toll free number at their shop 1-866-610-2872. Their staff is incredibly warm and friendly and they excel at fulfilling special orders. May you drink with joy! Thank you for the joy and pleasure this blog has brought to me and many others over the past year. Happy Thanksgiving to all of you!!!! You help me start my day each morning and give me great recipes to end my day. Happy Thanksgiving to you all. You bring us so much happiness with your books and recipes. I look forward to coming by each day to see what is new. Hope you all have a great day. May we all take the time to remember all the reasons we have to be thankful, today and every day. Happy Thanksgiving and I am so thankful for all you amazing authors that give us such delightful books to keep us going!! Happy Thanksgiving to every one ! What great gift ideas. Love your website.